Why Square Life Round World? Y’all may have figured out by now that I’ve changed the name of my blog. More changes are coming eventually, including a new look, although I don’t have a timeline to share just yet. I also have some cleaning up to do of my existing site to completely convert to the new name, so please be patient with me. I do have all of my social media user names changed to reflect the new name as well. But, why? Why the new name and what does it mean? It’s pretty simple, actually. I’ve felt for a long time that I was trying to fit my square peg of a life into the world’s round hole in a lot of different areas. However, over the last year I’ve come to terms with a lot of what I think has caused me to feel that way. So, I’ve decided to embrace it. My life fits the way it should. It’s not necessarily the life I imagined for myself or the life I would have picked, but that’s ok. In some ways, it’s even better. I started My Glass Sneaker over three years ago as my voice while I made an attempt at becoming an athlete. I thought there would be people who could relate to my story, the story of an inactive, overweight person becoming, for lack of a better word, a runner, and there were. Well, the reality is, eight half marathons, one 10 nautical miler, two 10 milers and countless 5ks and 10ks later, I’m no closer to becoming an athlete than I was 5 years ago when I began to try. And that’s ok. I’m still healthier and stronger than I was, with a lot more stamina, and I now know that I can accomplish more than I thought I could. But an athlete I am not, and an athlete I will probably never be. Plus, there is so much more to my life than training and races, and those other aspects of my life felt out of place in My Glass Sneaker. I sort of lost my inspiration when there was less I wanted to write about that would fit. It became clear to me that I hadn’t lost my inspiration to write, just my inspiration to write for the blog as it was. I’m still running Disney, but there’s more to me than that. I’ve also gone through a major career change in the last year and a half, easily the best decision of my life. 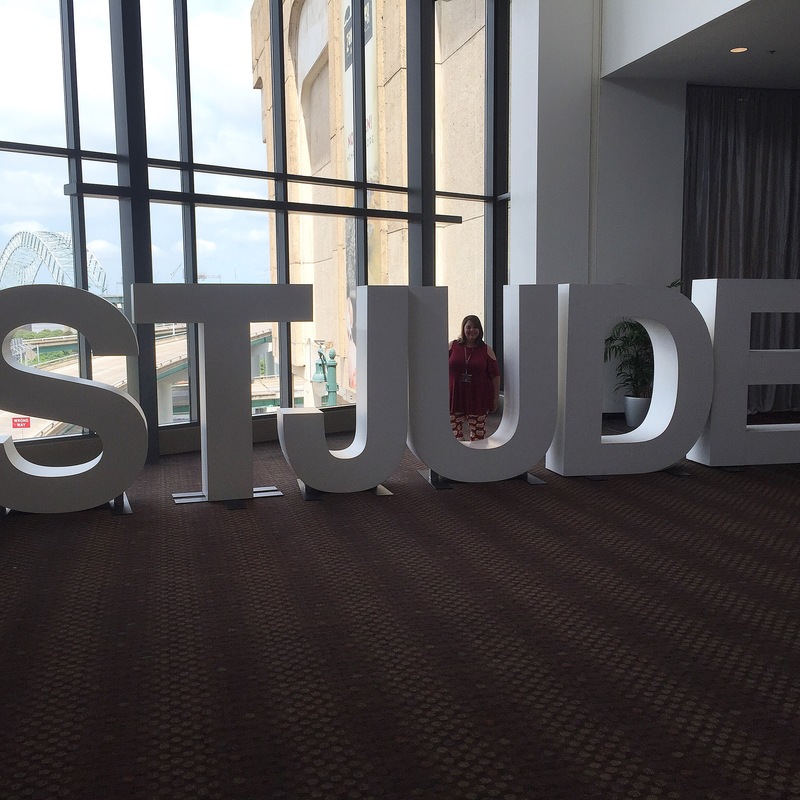 I left a 15-year career in banking and finance to become a professional fundraiser. I enjoyed banking for many years. It was a great career. Until it wasn’t. And when it wasn’t, it really wasn’t. I stayed about five years longer than I should have, partly because I still had hope it could be good again and partly because I truly didn’t believe I was qualified to do anything else. But as my CEO at my current job always says, growth does not happen in the comfort zone. I’m so glad I was forced out of my career comfort zone because I have never felt as fulfilled in my career and in love with my job as I am now. 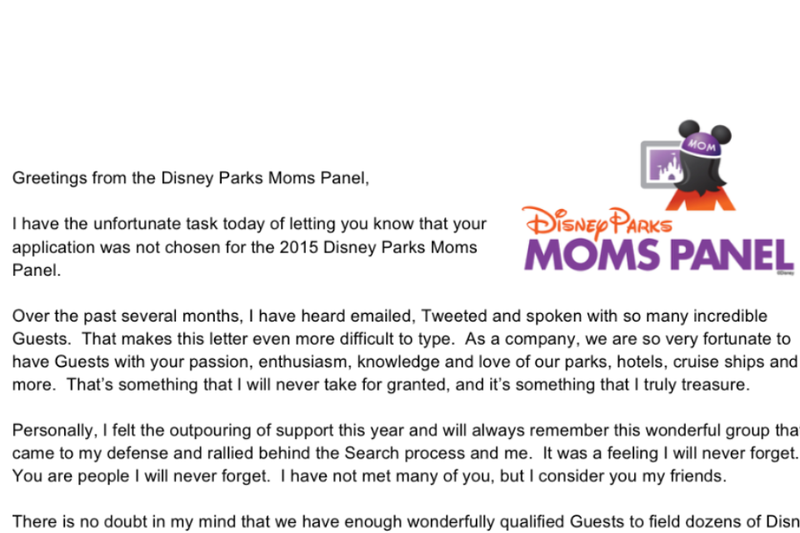 Finally, I would be remiss if I didn’t mention the role the Disney Parks Moms Panel has played in this. 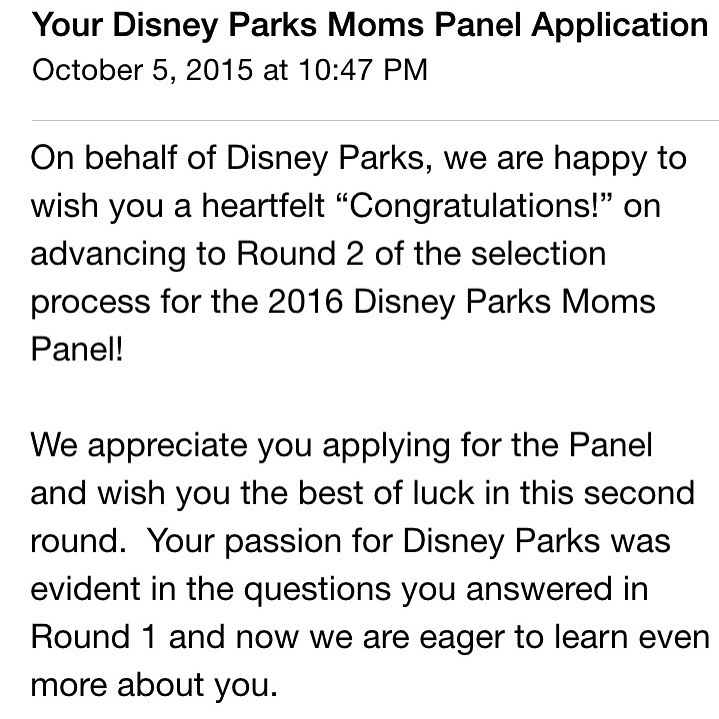 Here I am, a never-married, no kids Disney fan trying to land a role on something called a Moms Panel. I suppose it should have been intuitive that I was never going to fit, but it took me about 10 years to finally get the hint. You see, it’s not like I didn’t want to get married and have kids. I mean, that’s what most girls grow up thinking will happen. That’s what our bodies are made to do. But for reasons even I can’t begin to understand, those weren’t the cards I was dealt. And that’s ok, too. Sure, there are times when I’m envious of my mom friends. They get to help Santa, the Easter Bunny and the Tooth Fairy. They get to play with Elf on the Shelf. They get to go to school parties and field trips. They get Friday family movie nights and Saturday morning snuggles. Then there are plenty of times I’m not envious in the slightest. There are homework woes, ER trips, bad attitudes, and don’t even get me started on puberty, driving and dating. I have no idea how I would live through the last three. There are also divorces and custody battles. All things considered, I’m ok. So, I’m learning to, not only embrace the life I have, but also love it to its fullest. It fits exactly as it should, and I’m incredibly thankful for that. Sure, you’ll probably still see fitness posts sprinkled in every now and then. I haven’t completely abandoned movement. It’s just not the main focus anymore because my life is about so much more than that. Maybe, just maybe, readers will be interested in that, too. Have you ever felt you were trying to make something fit that just didn’t? Today’s the day! 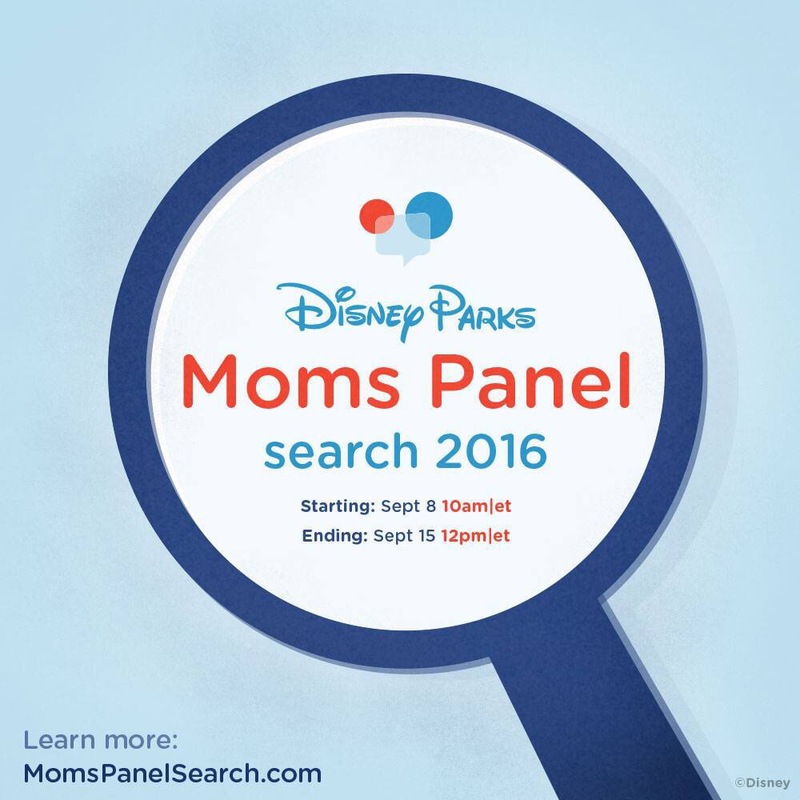 It’s rope drop for the 2016 Disney Parks Moms Panel search. For my non-Disney peeps, rope drop is what is lovingly referred to by Disney nerds as park opening. How is today rope drop when I’m hundreds of miles away from the nearest Disney park, you ask? 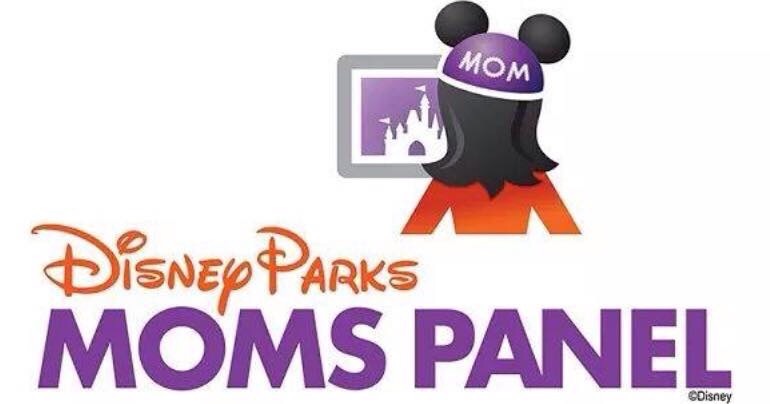 Today and for the next few days, applications are being accepted for the 2016 Disney Parks Moms Panel, thus rope drop. Last year, I didn’t talk about the search on here until the process was over. I think I had a fear of “jinxing” myself. I’m not sure just how much I’ll have to say about the search this year, but as there are updates, I’ll share them. What is the Disney Parks Moms Panel? 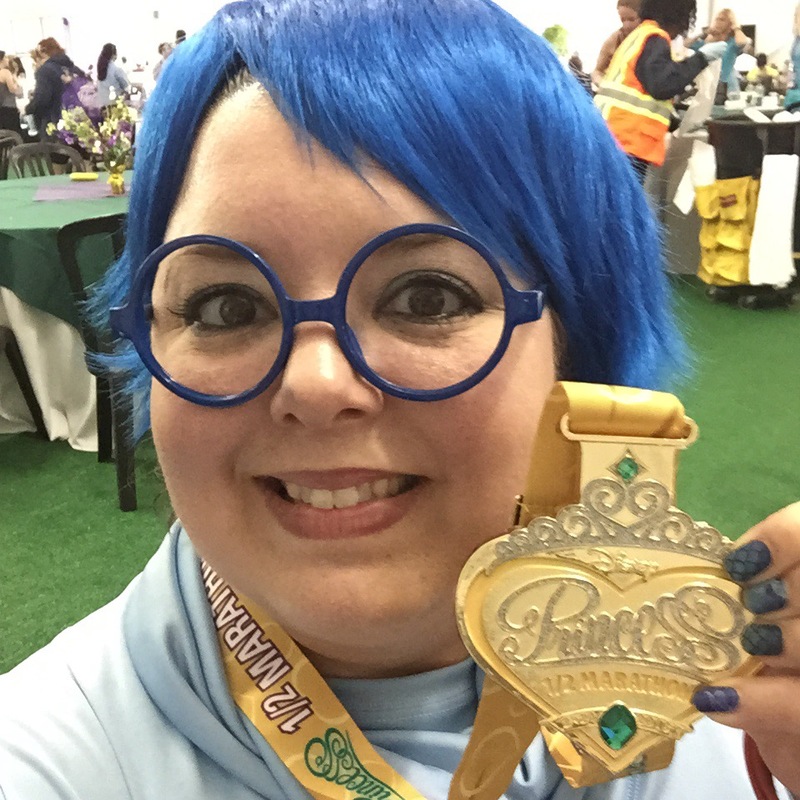 It’s a group of people who share a love of Disney and a desire to help people plan their trips. Each year, a new group of Panelists is selected to represent the Disney Parks brand in their declared specialties and answer trip planning questions submitted by other Guests. Basically, the Panel is an official place to go to get your Disney questions answered. What is involved in the process? We won’t really know for sure until the process begins and each stage is reached. However, most years round 1 has included a few essay questions, round 2 has involved a video submission and more essay questions, round 3 has been a phone interview and last year, we were surprised with a super secret round 4 immediately after the conclusion of the phone interview, which consisted of one final question. It’s a process, folks! Why am I doing this again? Easy! I want the gig! The search is like a roller coaster ride, and because it’s 2 and a half months long, it can take up quite a bit of one’s attention, if you let it. I’m determined to once again submit work I’m proud of, but this year, I intend to not let the search be as big of a personal distraction as it was last year. Why do I want the gig? Truthfully, I’m not sure that I have a good answer to that question. I love to plan. I love all things Disney. I love having an excuse to keep up with all the new things happening at the parks. I love writing. I love helping my coworkers and friends plan their trips. Everything about the job is appealing to me. 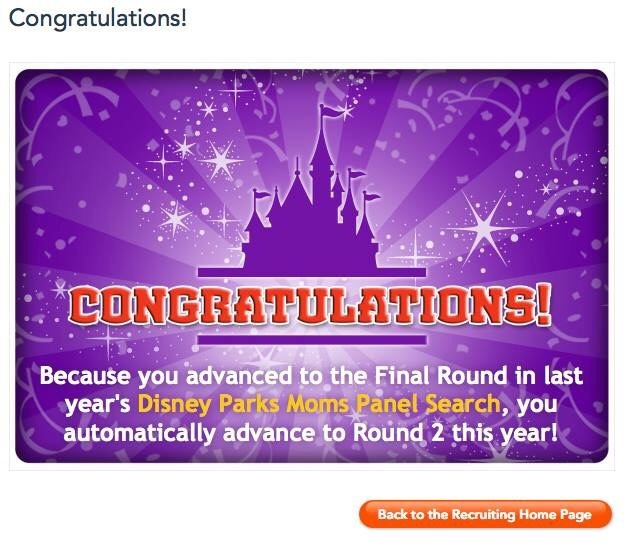 As a finalist from last year, I am thrilled to have a FastPass to round 2 this year. So, even though I still get to submit an application this week, I’ll have approximately 5-6 weeks of peace knowing I’m advancing to the next round. 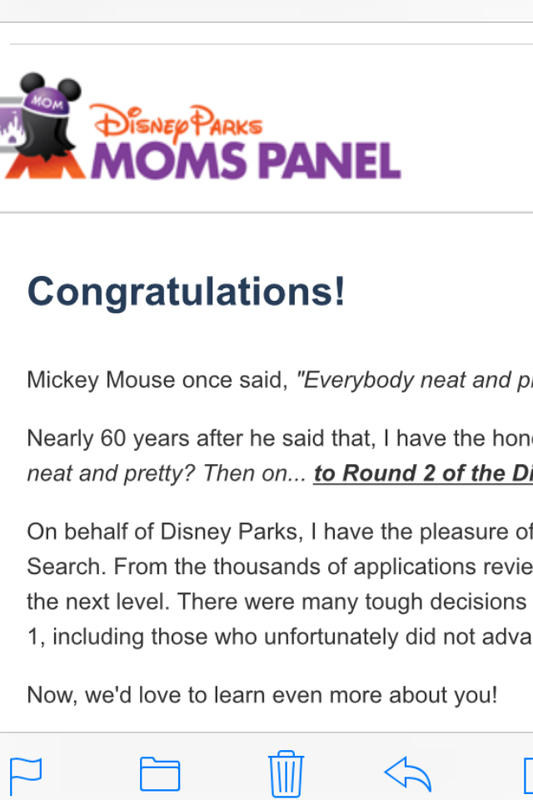 If you follow me on Twitter and Instagram, you may know that for the past couple of months I have been a candidate to become a member of the 2015 Disney Parks Moms Panel. Why have I not been more vocal about this here? It’s simple. I’m not a mom. Some might think it’s quite silly for a childless person to want to be a part of something called a Moms Panel. 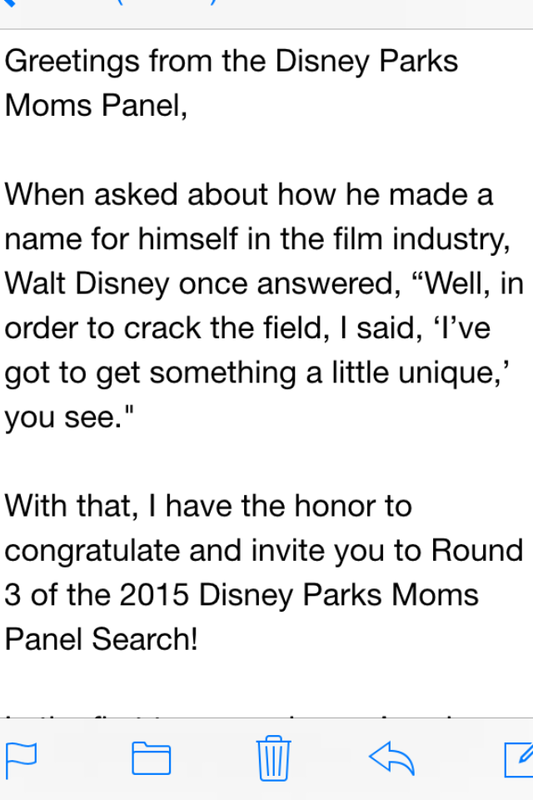 However, the Disney Parks Moms Panel really has very little to do with being a mom. More than anything, it’s about helping Disney Parks Guests plan their vacations. Anyone who knows me well knows that something like this is right up my alley. Still, for years I have applied and the selection committee has never even blinked at me twice. I always assumed it was because I lacked the whole kids thing, but this time was different! See, looking back, I really think the reason I never advanced past the first round of applications had less to do with my lack of children and more to do with my lack of effort. As much as I wanted to be a part of the panel, deep down inside I never really tried. 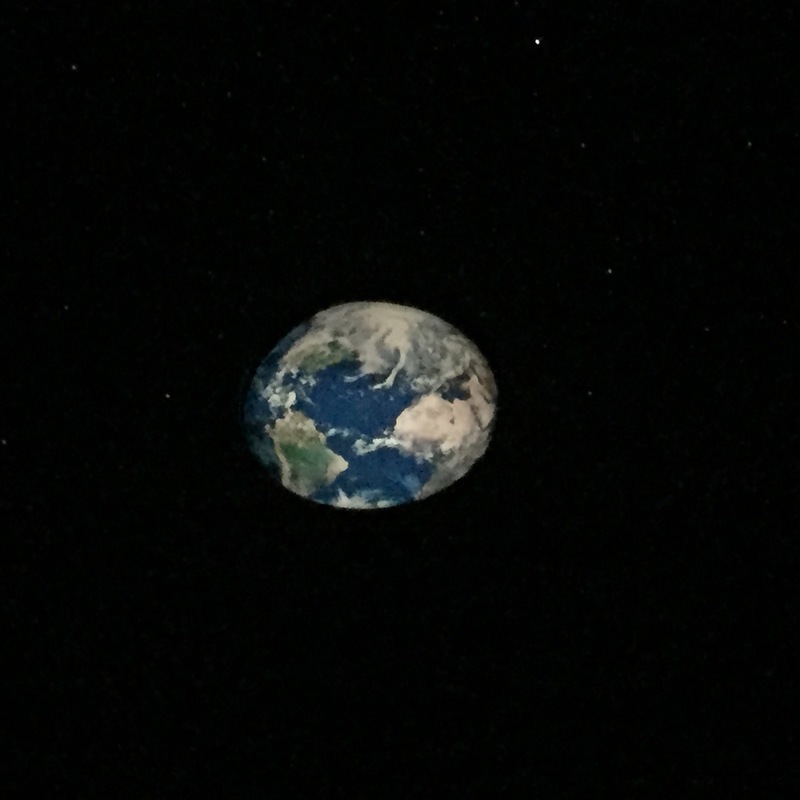 I think somewhere in the dark recesses of my psyche, I thought if I didn’t really take it seriously, it would be easy to assume my failure was due to my childless state and not because of me. It would also be really easy to get that rejection, and it was. This time I did something else. I tried. I tried really hard! I put everything I had into the process. Not only that, but I liked the work I submitted. I still assumed that as soon as the selection committee found out I didn’t have kids, I would be done, but I was going to ride that wave for as long as they would let me. The first round did not contain any questions that would give it away that I wasn’t a mom. We did have to submit a Disney family photo, but my favorite family photo is of our whole clan, my parents, my sister, her husband, and their 4 kids. 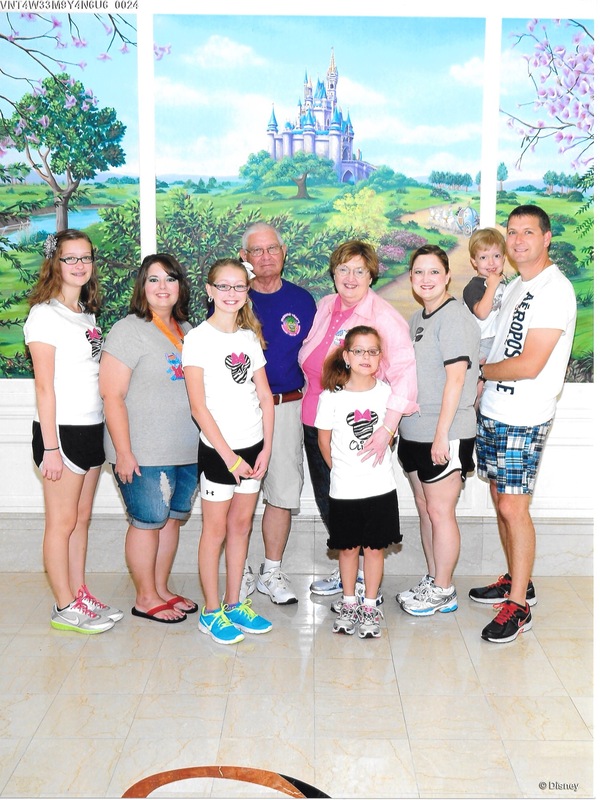 It wasn’t obvious in the photo that none of the kids were mine so even my Disney Side photo didn’t give it away. We often travel to Disney the same week each year, and we’ve been on a Disney Cruise Line cruise together. So, it’s not like I don’t know what it’s like to travel with kids or even plan a trip with their needs in mind. About 5 weeks later, I got a magical email! For the first time in forever, I had advanced to Round 2! My elation quickly turned to panic when I saw what Round 2 entailed. There were 8 essay questions and a 71 second video that had to be submitted. Two of the questions were the source of my panic. I had to tell the committee about myself in 100 words or less and I had to tell about my family in 200 words or less. There was no way around it. They would know my secret and surely toss me to the curb. I agonized for days about this. Do I talk about my nieces and nephew without referring to them as such and let them draw their own conclusions? Do I skip over the fact that I have no kids and pretend it’s not there? What I finally decided to do is wear it like a badge. I dealt with it head-on. I wanted them to know I am childless and I wanted them to want me anyway. Guess what!? They did! About 3 weeks later another magical email arrived inviting me to Round 3! I really started believing this could be possible. I began to want it more than I think I’ve ever wanted anything. I knew I was still a long shot, but the thing about being a long shot is you still get a shot. Round 3 consisted of a 15 minute phone interview with Gary Buchanan, a man I admire and respect a great deal. For me, he embodies the spirit of Walt Disney himself. When I found out I was actually going to get to talk to him, I felt like I had already won. Following the interview was a Round 4 Moms Panel question that had to be answered in 45 minutes or less. Then came the longest week of my life. Yesterday was announcement day, and was filled with enormous anticipation! Finally, my email came, and for the first time in this year’s process, it was not what I had hoped it would be. I cannot even begin to explain the emotions I felt. Sadness for not making it, pride for being a finalist, pain for others who didn’t make it, pain for Gary because it wasn’t easy for him either, excitement for those who did make it, confusion over what I could have done differently, emptiness for something I tried so hard to get but didn’t, love from friends and family who supported me are just a few of the emotions I went through. So, why is failing not failing? What I got out of this may be worth more than a spot on the panel. I got validation. I’m an easy one to say no to. I don’t even fit the profile of what they are looking for. Yet, members of the Disney marketing and PR team noticed me. Me! They noticed my writing ability. They noticed my passion. They may not have ultimately picked me, but I know I made them pause and think about it. Would I still like a spot on the panel? Absolutely! At the same time, I wouldn’t trade what I’ve learned about myself through all of this for one. Don’t think for a second I won’t be trying again next year, though.